Clash Royale Executioner will be released tomorrow guys! Let’s take a quick look at this insane and unique card so you will be ready to play with him once released! Executioner is unlocked from Arena 9 (Jungle Arena). He is ranged troop, dealing area damage. He has high HP and moderate damage. He throws his axe and it will fly back in a straight line, dealing the damage twice. Due to his long attack range, great area damage and the special ability to attack both air and ground units twice, he is a decent replacement for Witch, Wizard, Bowler and Bomber in so many decks. He kills Skeletons, Spear Goblins and Fire Spirits on the first pass. On the second pass, he can kill Minions, Goblins, Archers, Princess, Ice Spirits etc. He is excellent against swarms, especially against Goblin Gang, which will be released soon in next 2 weeks. Just keep in mind that his attack speed is very slow (2.4s) so you want to place him far enough from the enemy troops. 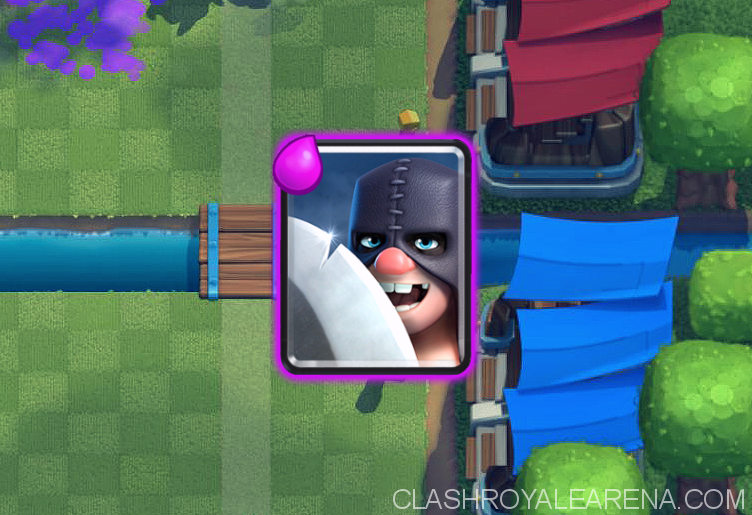 Since Executioner has a linear attack, he is pretty similar to Bowler. 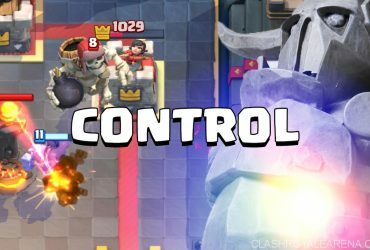 Place him behind Ice Golem, Giant, Royal Giant, Golem or Hog Rider to make the deadly pushes. On defense, he is great at dealing with the tank all glass-cannons behind it. 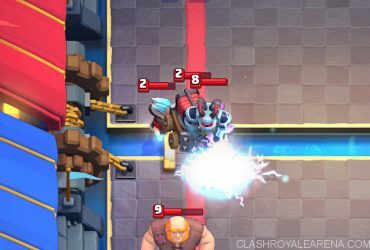 Since Zap can’t 1-shot Goblin Barrel anymore, you can use Executioner to take out 3 Goblins in a Barrel (with a precise timing of course). 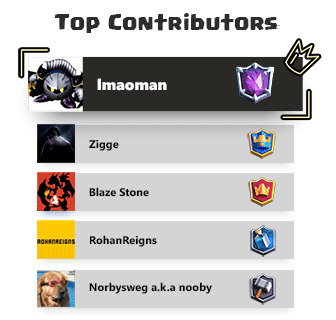 Mini P.E.K.K.A, Knight and Mega Minion are some great counters to the Executioner. Otherwise, surrounding him with Skeleton Army, Barbarians or Elite Barbarians can easily take him out. Note: If you have any big chest (Giant, Magical, Super Magical or Epic Chest), save them for the Executioner but don’t open them immediately once the card gets released because you will get only 1 card. 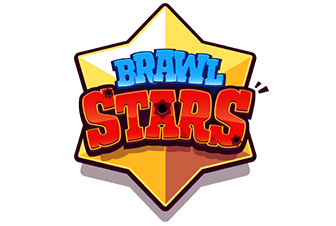 Wait until you unlock the Executioner from Free, Silver, Gold or Crown Chest before unlocking the bigger ones. Or, If you are lucky enough to buy him for 1,000 Gold in the shop on the first day, go for it! Also, as Supercell is offering some Chinese New Year Packages in the shop, you shouldn’t buy them until the Executioner unlocked. Take a look at here for more details about this! Do you have any idea on using this new? Don’t hesitate to share with us and help us build this page!